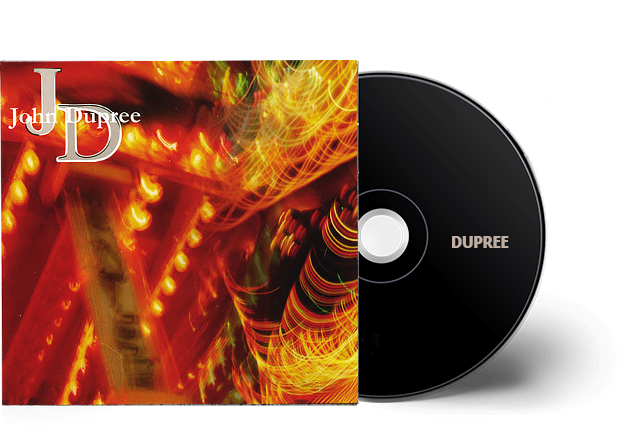 Download the NEW single from the JOHN DUPREE BAND today on iTunes and Amazon! 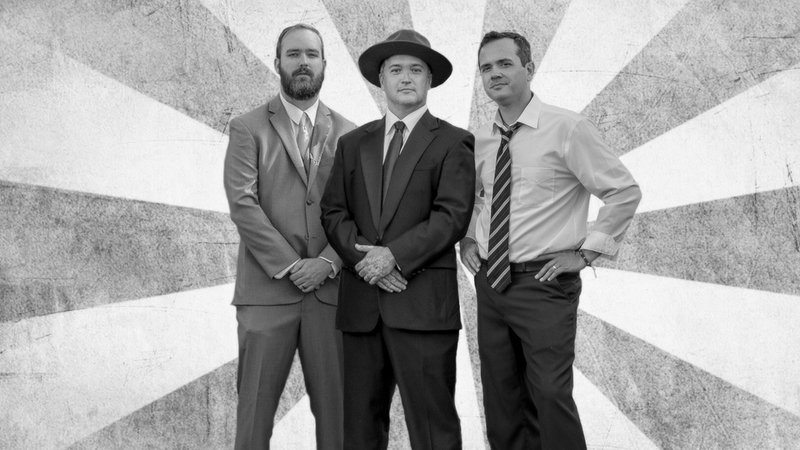 Hailing from North Carolina, The John Dupree Band brings their take on country music from many of their favorite genres. Members have musical influence in country, rock, blues and jazz. Whether it’s an acoustic show or full on band production, the JDB always brings a good time!. Get John's debut album with new BONUS TRACKS on iTunes today! Follow the John Dupree Band on social media for show updates and latest news. 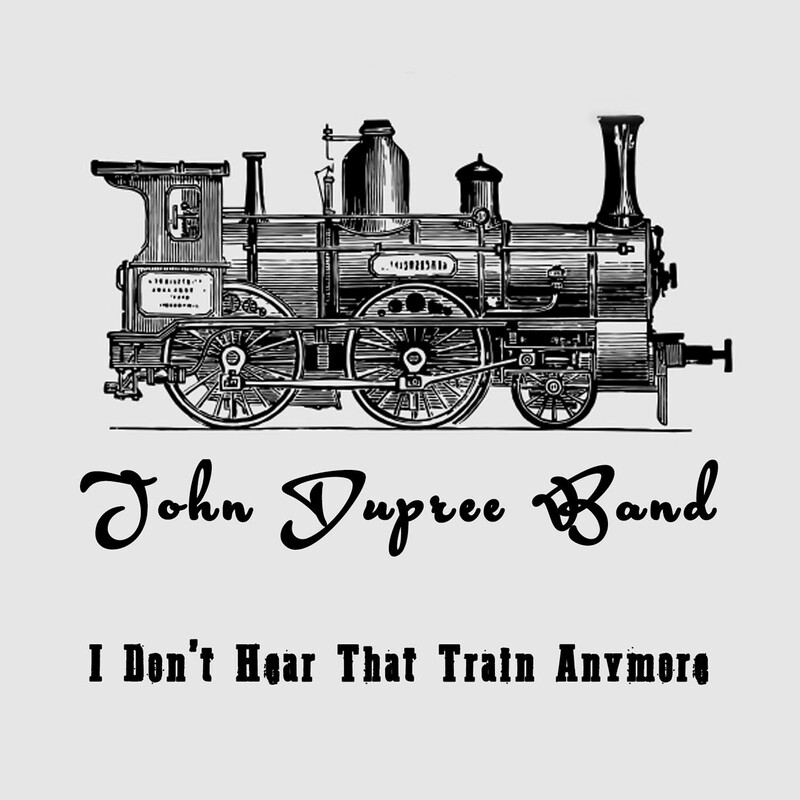 Check out the latest music from the John Dupree Band.